The management team at Galetech have been actively involved in the wind industry in Ireland since 1993. Collectively, they have over 60 years of experience in Irish Wind Energy project development, construction and operations. Darren Sherry is a founding Director of Galetech Energy Ltd – one of Ireland’s leading wind energy development companies. Darren was responsible for the development of the 28.5MW Mountain Lodge Wind Farm in Co. Cavan from inception, through the consenting process to financial close. Darren also currently has overall responsibility for numerous other Galetech Energy projects including the 10.5MW Tullynageer scheme in Co. Monaghan which recently received full planning consent. 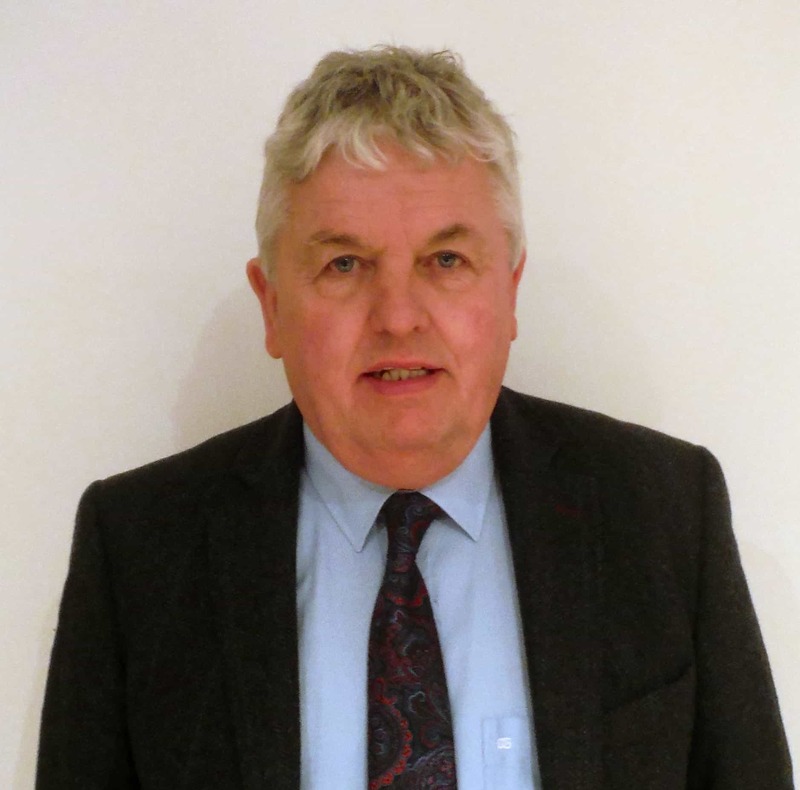 Herman Busschots has substantial experience in the European renewables industry and in particular a long vocation to the renewables industry in Ireland. Herman began working on Irish wind energy projects in 1993. In his career to date he has developed over 600MW of Wind Energy projects, 55MW of solar projects & over 600MW of projects that have deployed conventional generation technologies. Previous employment includes Zond UK (part of Zond Inc.) and more recently GE Wind Energy, where he has held a variety of senior positions including Head of Wind Turbine Sales for the UK & Ireland and European Wide Powergen Project Development. A qualified mechanical engineer, Paul Carney has spent almost a decade working in the energy sector. 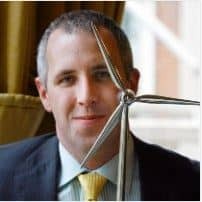 From his career to date he has extensive experience in planning and executing strategic thermal and wind projects for ESBI Investments and ESB Wind Development both overseas and in Ireland. Paul’s experience ranges from combined cycle gas turbine and wind farm engineering, project development management, investment appraisal, key agreement negotiations and construction management. Paul was responsible for developing 250MW of wind energy projects across Ireland and the UK as well as working on the development and construction of over 3GW of thermal power plants across Europe. A qualified electrical engineer, Donogh has spent over a decade working in the energy sector. He has spent most of the last ten years working in the Irish wind industry. Donogh has extensive experience in engineering, project management and investment appraisal of wind energy projects. Previous employment includes ESB International where Donogh was responsible for the engineering and construction of over 100MW of wind projects on behalf of ESB Wind Developments and private clients. Gavin holds a Degree in Town and Country Planning, University of Newcastle-upon-Tyne. He has fifteen years’ experience as planning and environmental consultant working on a wide range of major public and private projects across a variety of sectors. He formerly worked at a strategic level as special adviser to the Irish government on planning, energy and climate change policy and legislation. He has worked with GES since 2011 and has advised on successfully bringing a number of major projects through the planning process. He also has a background in academia and also works across Europe on major planning and environmental research projects for the European Commission. Donal holds a masters degree in power systems engineering from Helsinki University of Technology. 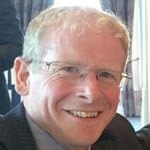 He brings a wealth of knowledge and expertise to the GES team having worked as grid connection s manager on over 500MW of development and construction projects over the past 12 years with SWS, Bord Gais and Brookfield. Donal is heavily involved in policy development and sits on the IWEA grid committee. Malachy is a Qualified Financial Adviser (QFA) and a Member of the Marketing Institute of Ireland (MMII) and specialises in marketing and sales management. Malachy has 23 years experience in executive financial planning and 18 years experience in sales and administration management. 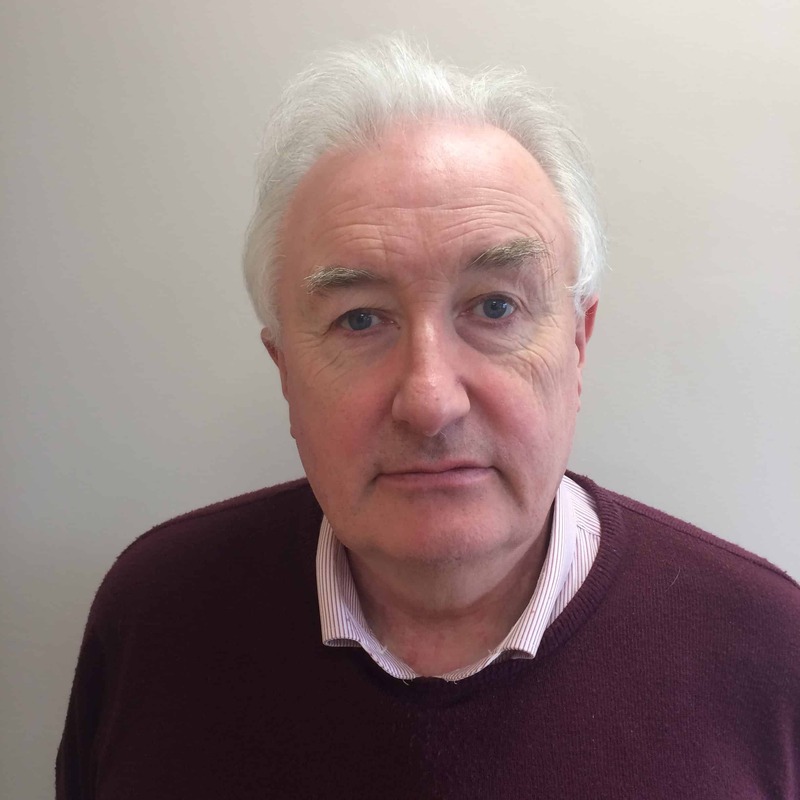 Malachy is a member of County Cavan’s Local Enterprise Office Evaluation’s Committee and Leader Board evaluations Committee, Chairperson of Cootehill Chamber’s Economic & Enterprise Committee and previously served on the Cavan County Development Board & Peace Partnership. 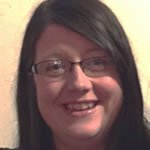 Patricia is a chartered accountant and manages all day to day accounting and compliance aspects of the business. She has held general and systems accounting roles across a range of consulting and international industry organisations prior to joining GES in 2016. 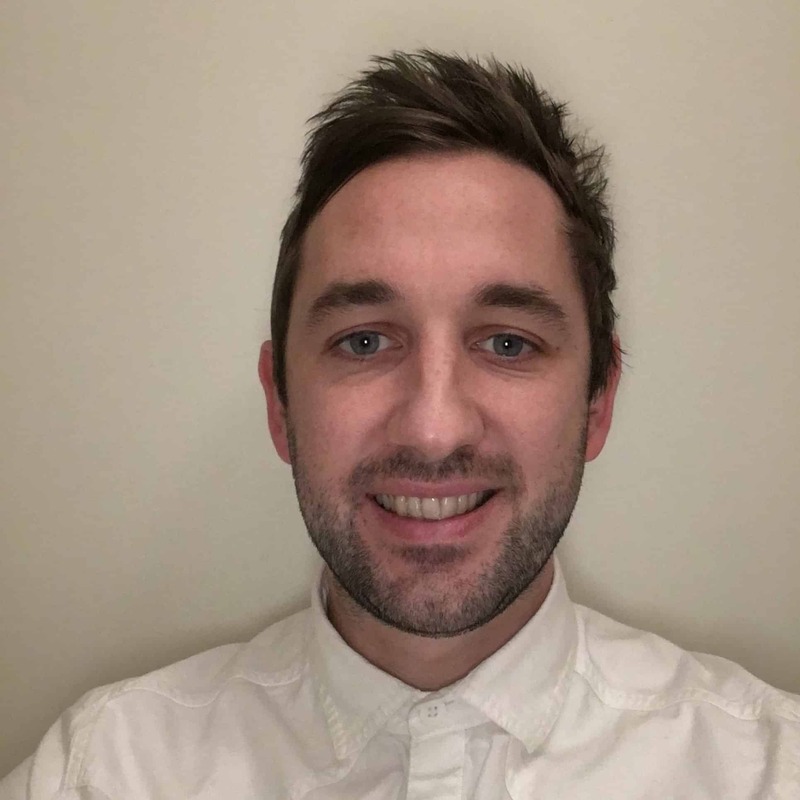 Joe holds a Masters in Science in Sustainable Energy & Green Technology from University College Dublin and has experience in both the UK and Ireland wind, anaerobic digestion and solar energy sectors. Joe has experience in identifying potential development sites, project managing early site development and the development of planning applications together with the technical aspects of projects. David holds an electrical/electronic engineering degree from DIT Kevin St. 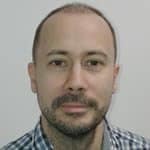 He brings a wealth of experience to the GES team, having worked with Airtricity and then SSE since 2007 on development of a centralised monitoring and control system. More recently, David has designed installed, commissioned and tested grid interface equipment on windfarms in Ireland, Northern Ireland and England. 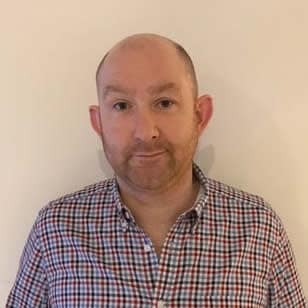 David has gained extensive experience and knowledge in the area of grid code compliance testing for TSO and DSO connected wind farms in Ireland and Northern Ireland. Gerry has broad and extensive knowledge with over 30 years experience deploying, installing, managing and servicing all aspects of communications systems, in particular commercial and PMR radio, self help TV systems, CATV and CTV systems, cable systems (both UHF and VHF), telecoms systems (incl. 2G, 3G, HSDPA, IP Microwave), satellite and terrestrial TV systems (analogue and digital) and Wireless Broadband. 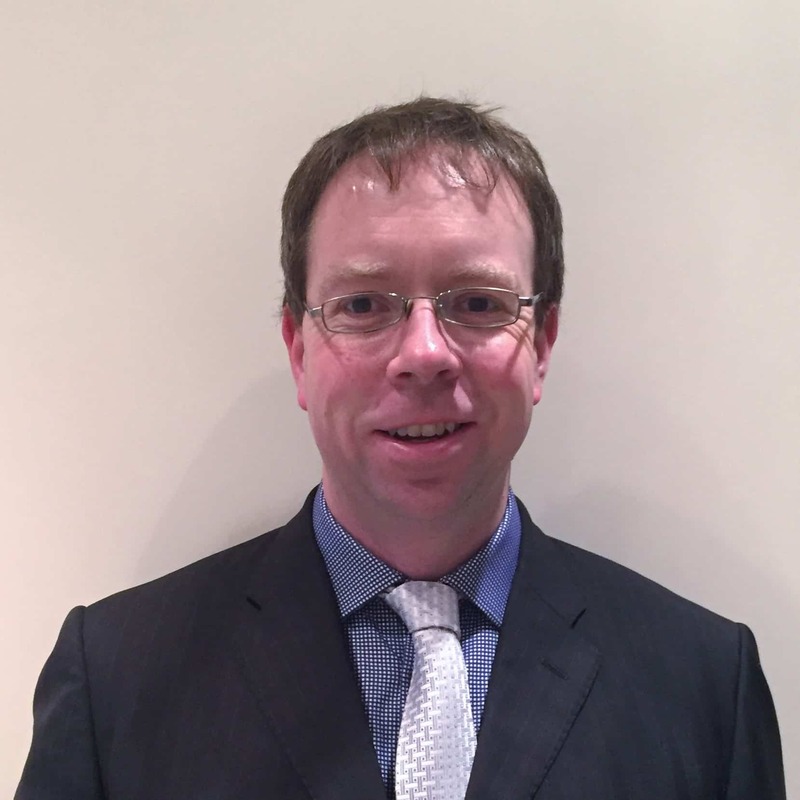 Mike Simms holds a masters in mechanical engineering from university college Dublin and has been an acoustic consultant with GES since October 2009. 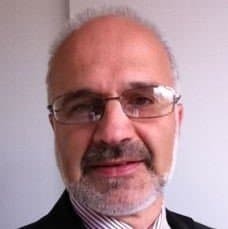 He was previously Senior Acoustic Consultant with AWN Consulting Ltd for over five years and Acoustic Consultant with National Environmental Sciences for three years. 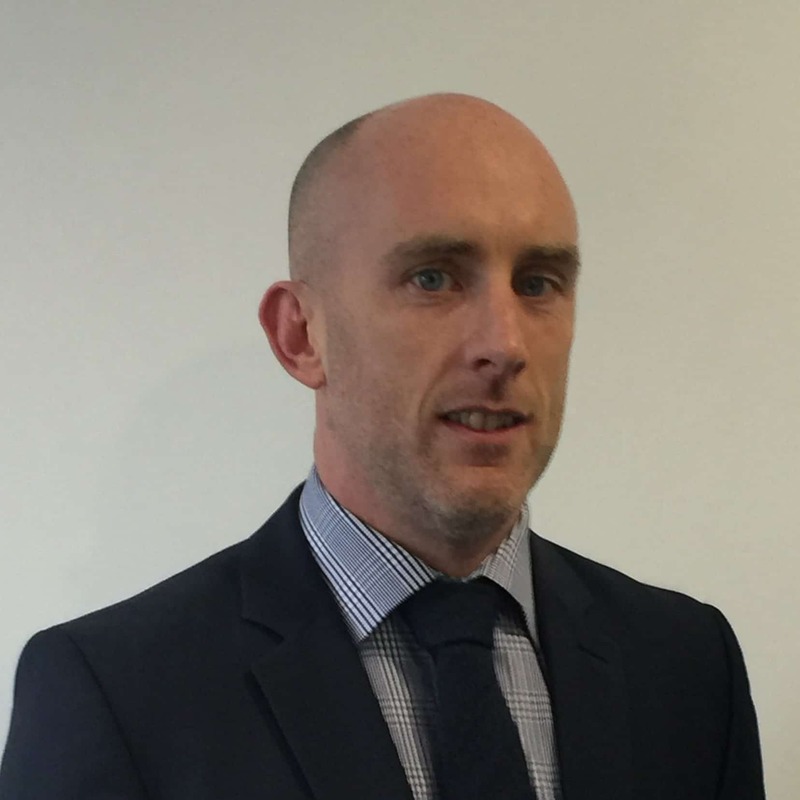 Kieran is an experienced manager having worked in construction and finance related sector for the past 15 years. Kieran joined the Galetech team in 2014 and heads up a team of 8 in the met mast division of the business. Simon is a qualified Town and Country Planner with qualifications gained in both University College Dublin and Queens University Belfast. 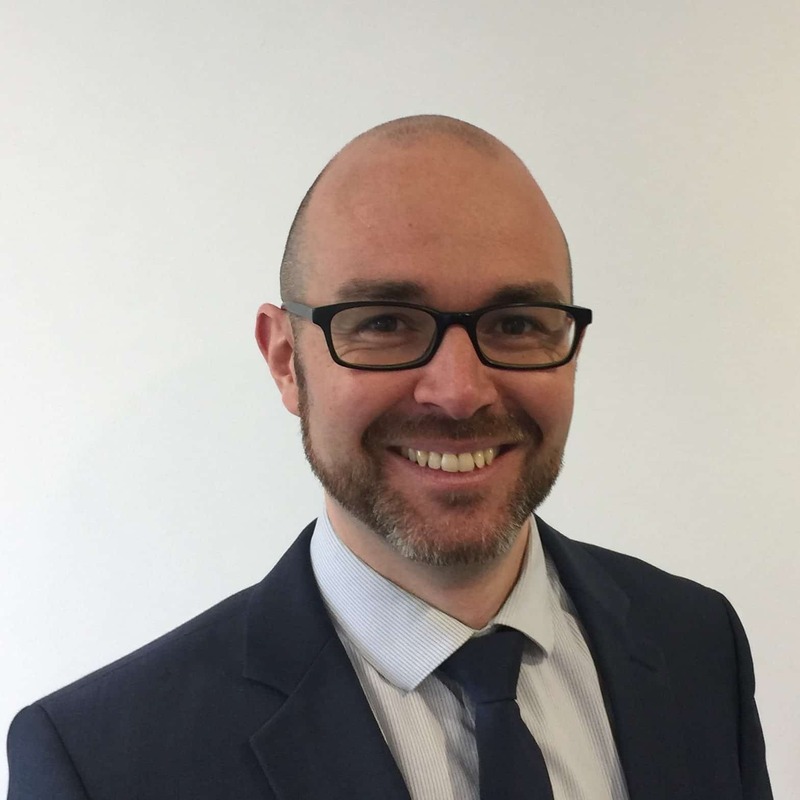 Having studied in two separate planning jurisdictions, Simon has experience in lodging planning applications and submitting appeals to planning decisions in both varying planning systems. 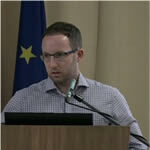 Simon has also worked on projects requiring the completion on Environmental Impact Assessments. 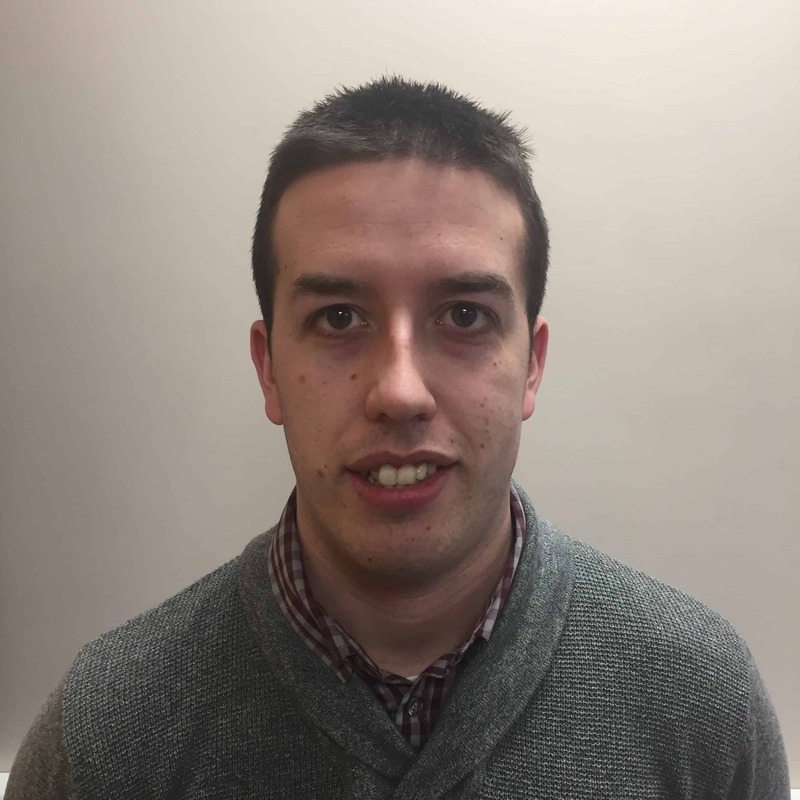 Simon previously completed an internship with Monaghan County Council where he worked as part of a team in the formulation of the 2013-2019 Monaghan County Development Plan.